South of Stratford Avenue on the harbor, there is nothing but dirt piles and empty land. This time next year, however, it will be a booming construction zone. 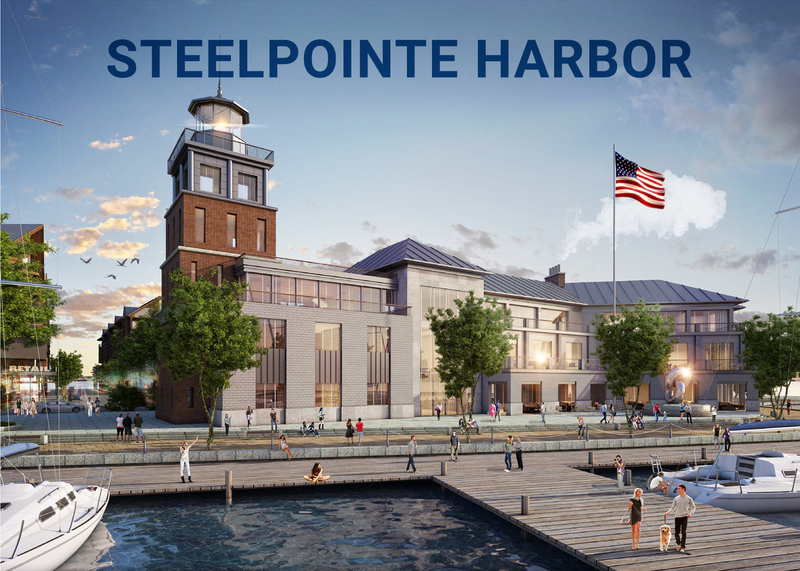 Bridgeport Landing Development is now one step closer to fulfilling the vision for Steel Point that has eluded the city for decades. On Wednesday, the city sold the remaining two parcels needed to complete the project to the developer for just over $2 million. The sale closed July 1.